I am delighted to announce that Friday Gong has arrived, Last Friday each Month from April. 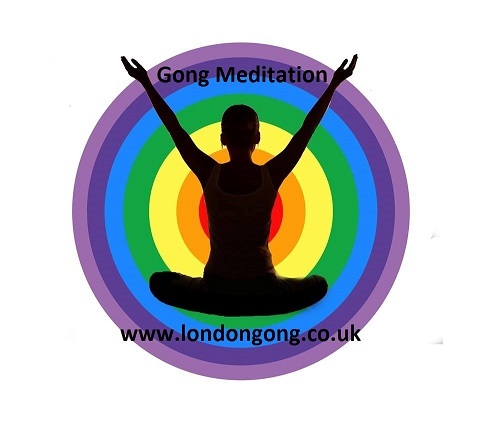 Gong is fabulous to start your week off and equally fabulous to end your working week, allowing for a refreshed you! for the weekend. We can be found on the 3rd floor at the Drama Space within the Arts Depot, North Finchley’s premier art space. Artsdepot is completely accessible to wheelchair users with step free access throughout. Multiple lifts provide access to all floors. If you arrive early, feel free to relax in the comfy Cafe area. PLEASE Note on Friday’s we are on the 3rd Floor Drama Space. Getting here Please note if travelling by car, use postcode N12 0EH for your sat nav.